Cupid is the god of attraction. He flies around shooting unsuspecting people with his bow and arrow, making them fall madly in love, and he's busiest around Valentine's Day. While he may love his job of making people fall for one another, it can still be exhausting, flying all over and finding worthy targets. If Cupid, or you, need an energy boost this Valentine's Day, you'll want to reach for a specialty smoothie. Use your all-purpose blender to make one of these recipes that will give you and Cupid enough energy to pull off the perfect date. Place your banana, almond milk, berries, ice and strawberries in your all purpose blender and blender on HIGH until the ingredients are mixed. Add chia seeds to preference and honey to taste, stir or blend again as desired. Pour and enjoy. This smoothie will give you immediate energy from the fruits and honey, as well as sustained power from the banana, almond milk and chia seeds. 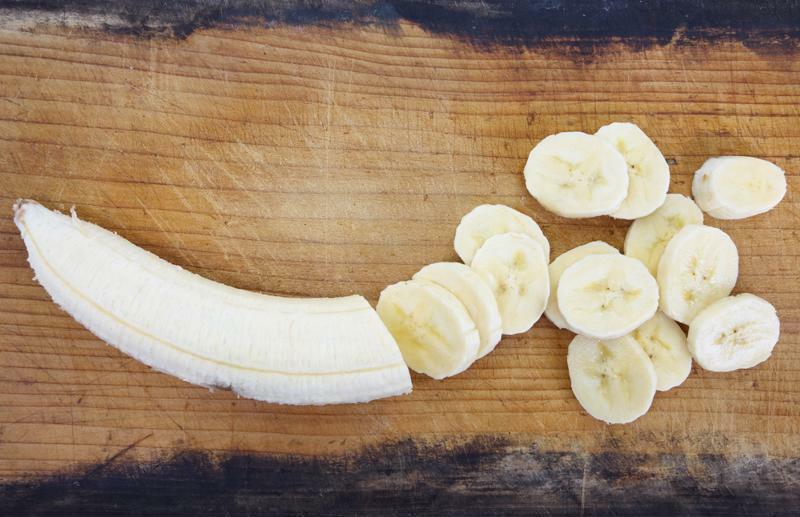 Bananas are a staple in many smoothie recipes, so always make sure to stock up. Mix all of your ingredients together with a hearty scoop of flax seed and blend of HIGH until you have a ready-to-drink smoothie that's ready to power you through the rest of the day. 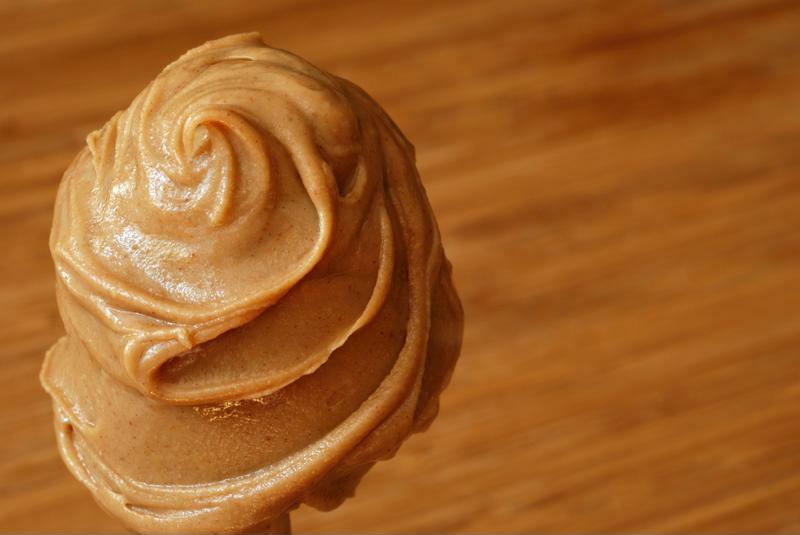 You can even make your own peanut butter with help from your Oster® Versa® Performance Blender. Peanut butter is great, but you can make this smoothie with other nut butters as well. Simply mix your ingredients into your blender jar and blend until smooth. You can add in ice for a little extra water and texture. Feel free to double the recipe to share with a friend.